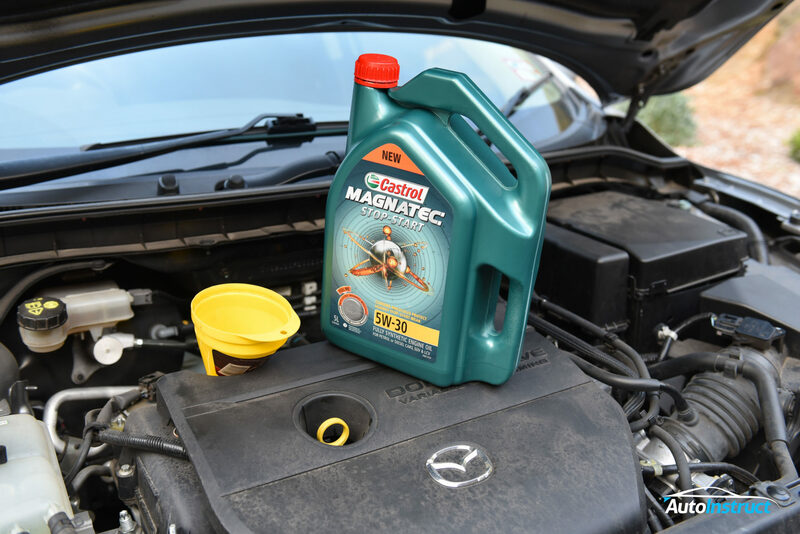 This tutorial will show you how to perform an engine oil change on your BL Mazda 3 with a 2.0L petrol engine. 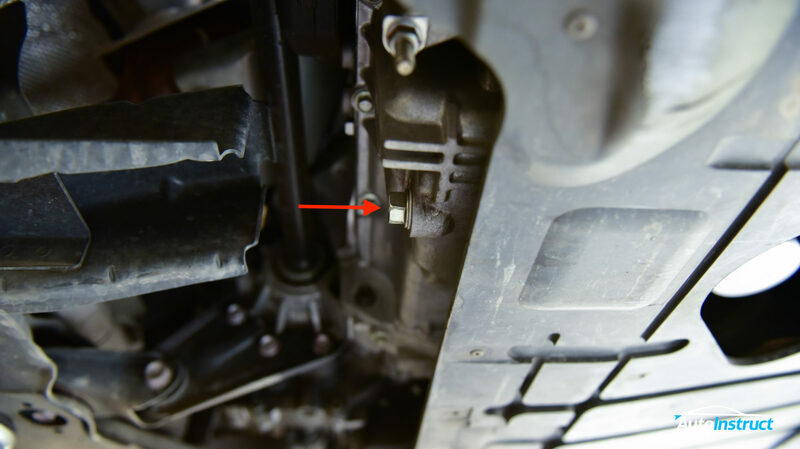 Raise the car and locate the sump plug. 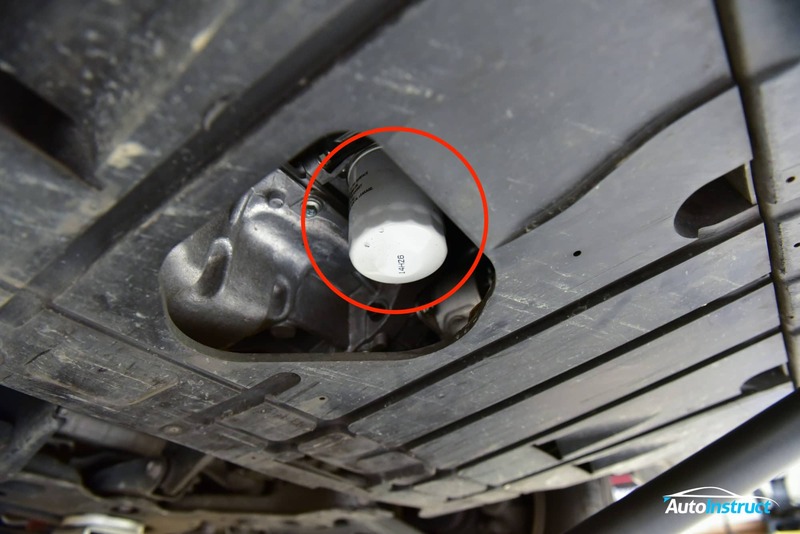 It can be found on the back of the engine, facing the rear of the vehicle. Next we will change the oil filter. It is located on the front side of the engine, and is easily visible. Using the oil filter wrench, grasp the filter and slowly turn anti-clockwise. Once removed, lubricate the seal of your new oil filter and fill three quarters with fresh 5w-30 oil. This helps reduce oil starvation. Carefully screw back onto the vehicle, hand tighten. Once the filter has been replaced, lower the vehicle and prepare to fill the engine with fresh oil. You will need to fill approximately 4.3L, checking the dipstick as the engine is filled. Once you have filled the oil, close the cap and start the engine, idling for a few minutes. 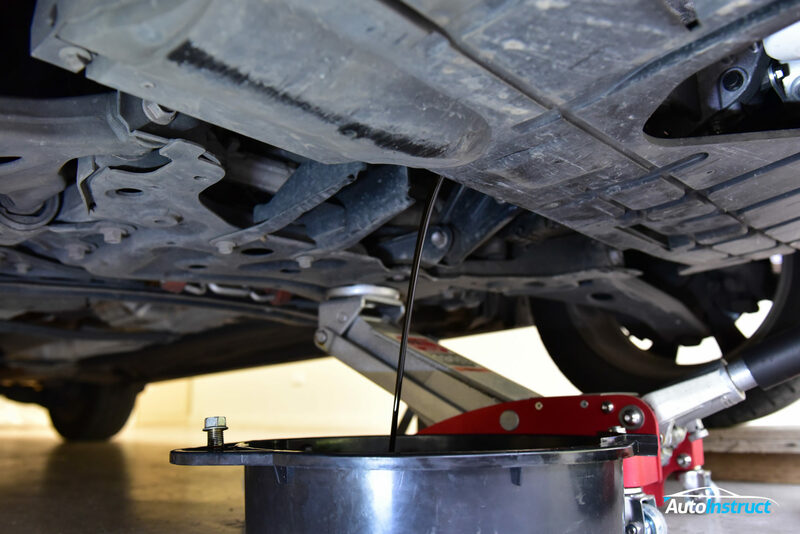 Inspect for leaks under the vehicle. You have now completed an oil change on your BL Mazda 3.